Thank You! Secret Sauce – The Restaurant Marketing Podcast has now been downloaded in 102 countries now! It is now the most popular Restaurant Marketing Podcasts in the world with tens of thousands of Chefs and Restaurant Owners listening to ways that they can find more customers and turn them into repeat customers. 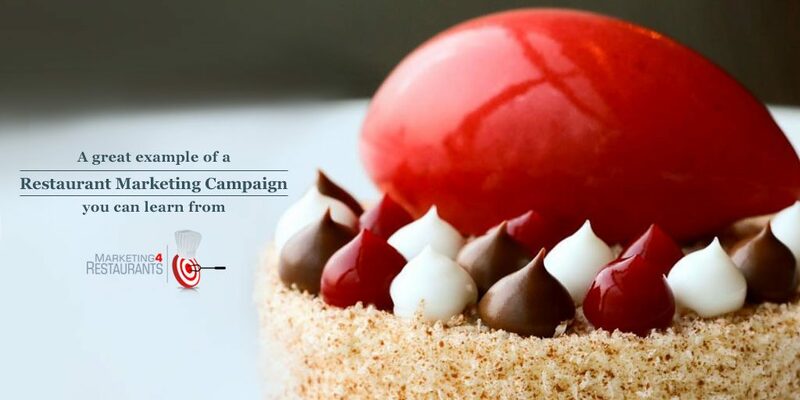 Listen to marketing ideas, strategies and tactics from Restaurant Marketing experts. We take marketing lessons learned from around the world and delivery them in Secret Sauce – The Restaurant Marketing Podcast. 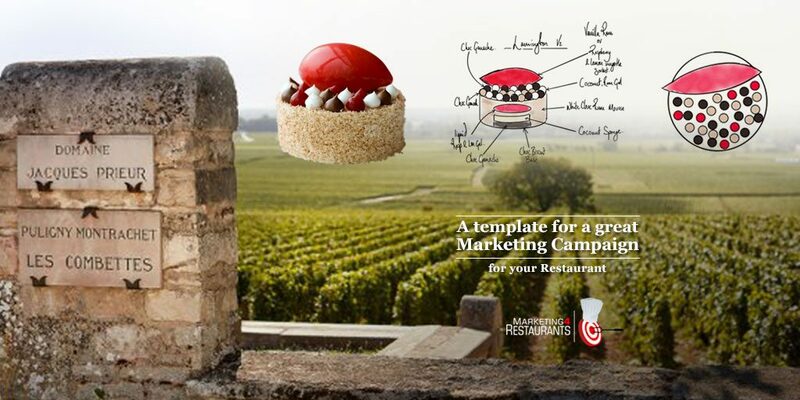 Learn Restaurant Marketing in your car while driving to work! 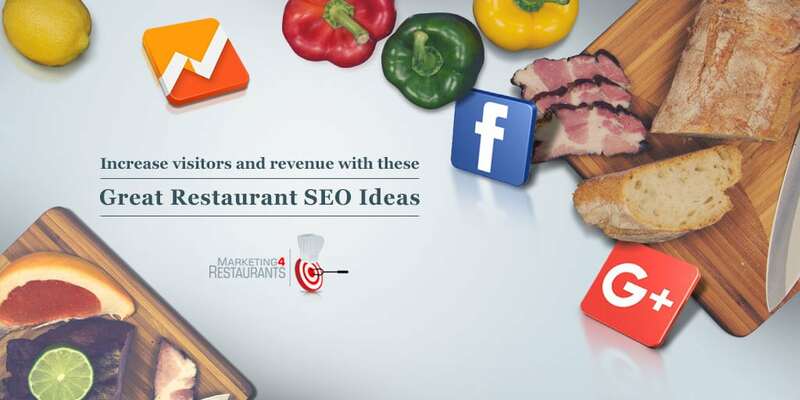 This is the easiest way to learn about restaurant marketing and discover many of the ways we help Restaurants to find more customers and turn them into repeat customers. Every month we sift through the data from millions of dollars of Restaurant bookings and orders to work out what works in Restaurant Marketing and what doesn’t. We share that information in Secret Sauce. Best of all, many of the techniques we discuss are free, quick and easy to implement so you can start increasing revenue and profit today! What is the best way to listen to the Secret Sauce Podcast? Subscribe to the Podcast with Podcast Addict on Android phones. Download the Secret Sauce App in the iTunes Appstore. Download the Secret Sauce App in the Google Play Store. Listen from your computer or mobile phone by streaming the podcast from each episode here. 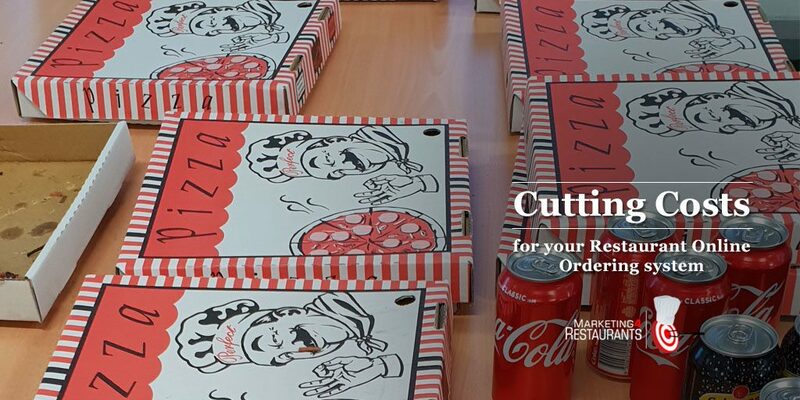 We look at the differential pricing that Domino's use for their delivery and pick up pizzas. This episode has an example of a great Restaurant Marketing campaign from the talented marketing team at Dinner by Heston. Urbanspoon vs Eatability vs Dimmi vs Yelp-Which sites refer the most traffic to restaurant websites? Best Fish and Chip Shop marketing – how do you compare? 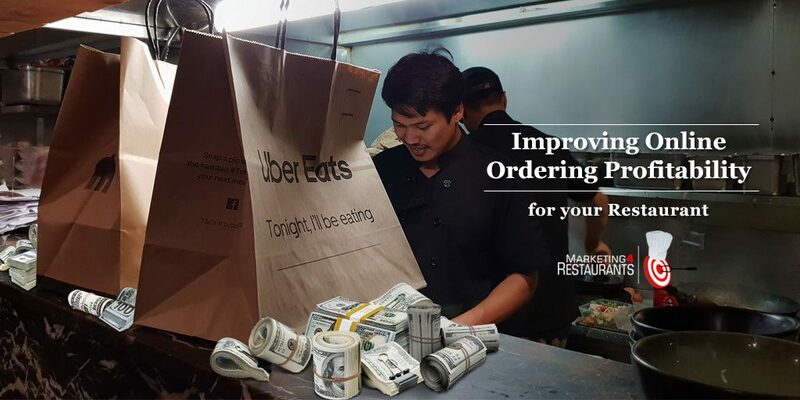 Restaurant Brandjacking – Are Just Eat, Menulog and Delivery Hero taking unfair advantage of Restaurant Owners? Sign Up for Secret Sauce.